I sleep in the guest room – you never used to snore, but now you sleep in separate rooms, and they can still hear you from downstairs through closed doors. I get claustrophobic – Maybe you are a side sleeper, but you just can’t because of all the gear. If you are like most patients, you struggle to sleep the entire night with your CPAP, or maybe at this point, it’s sitting in a drawer and you have not used it in years. 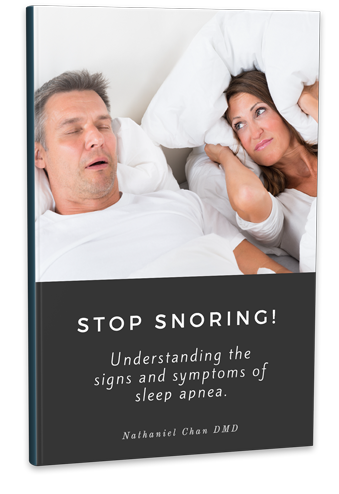 I’ve tried everything – There are a multitude of CPAP designs and even more anti-snoring treatments. What if there was a way to measure the effectiveness of a device, even before it is made?